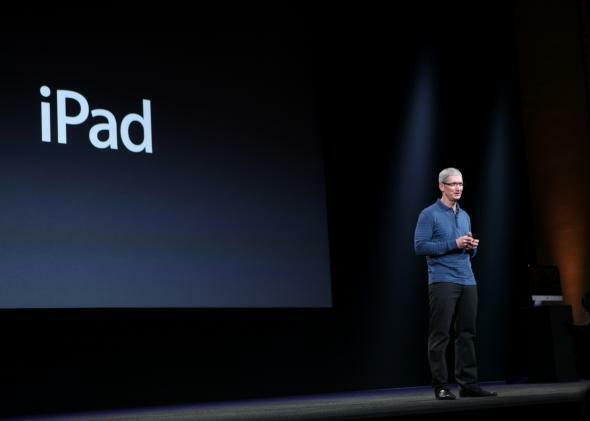 Apple iPad event: Oct. 22 launch rumor for new iPad mini, Mac Pro, Mavericks OS. AllThingsD is reporting that Apple will hold its fall launch event on Oct. 22. It’s expected to show off its next-generation iPad and iPad mini, which means that now would be about the worst time to buy a new one of either. The current models will immediately drop in value when the new ones come out. The company may also unveil a new Mac Pro and its latest operating system, OS X Mavericks, at the event, AllThingsD notes. Apple has not confirmed the report, but even if the date isn’t exact, it’s widely expected that the company will indeed release new iPads sometime in the coming weeks. Apple Insider and 9to5Mac have the latest rumors on the forthcoming devices, if you’re into that sort of thing. If Oct. 22 is indeed the date, the timing is interesting: That’s the same day Microsoft begins shipping its Surface 2 tablet, and Nokia has a launch event on the 22nd as well. An Apple launch would, of course, thoroughly overshadow both.